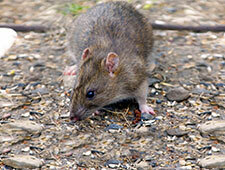 We remove unwanted rodents from your property in a totally child and pet safe manner. 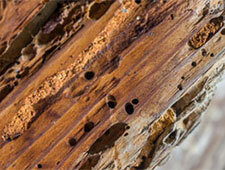 If you think you may have a woodworm problem give us a call and book a free survey today. 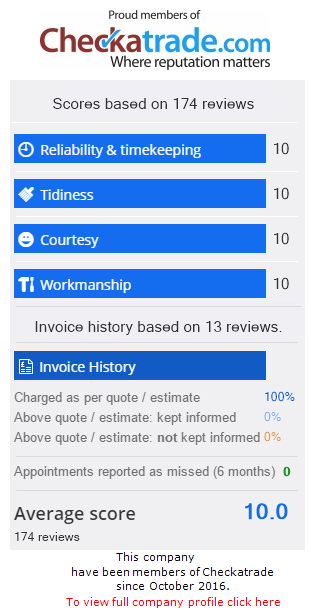 Tailored pest control services for business owners across the UK, adhering to health and safety regulations and maintaining your reputation. 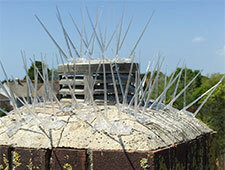 Protecting roofs and solar panels from damage and environmental hazard caused by birds. 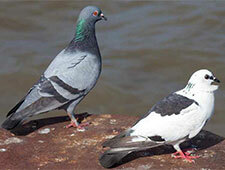 We can remove unwanted birds with a range of services available tailored to your needs. 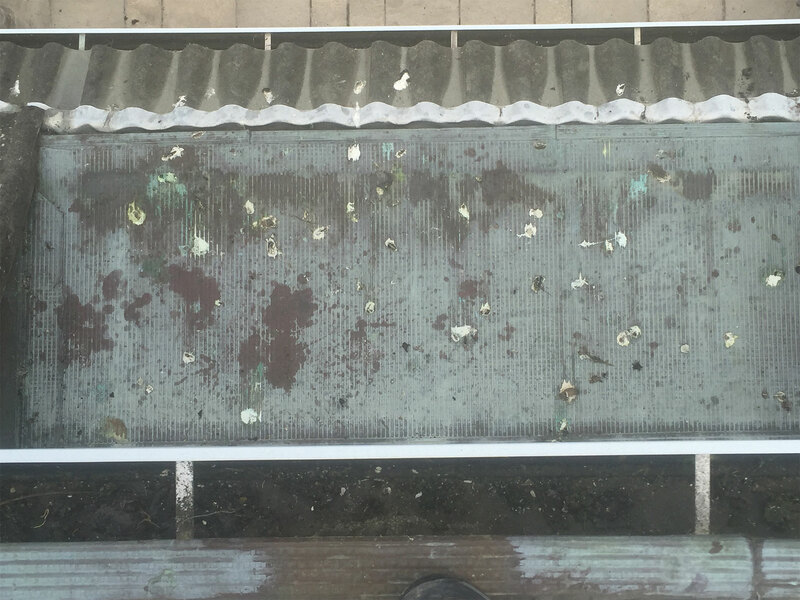 Fast and effective bed bug removal. 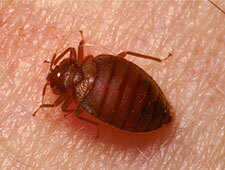 If you have a bed bug problem we can help. 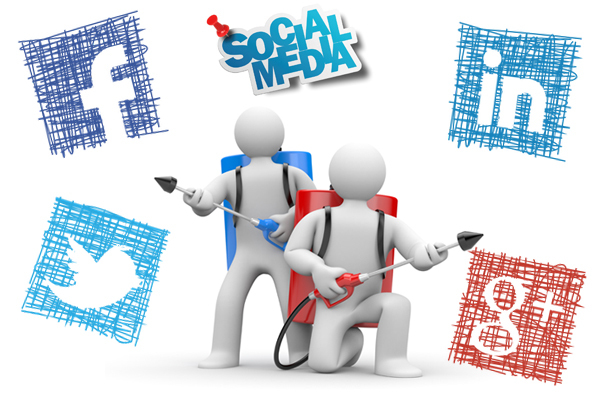 Our treatments are pet safe ans cost effective. 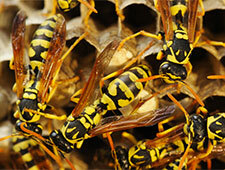 We offer fast, effective Wasp nest removal services to tackle your wasp problem. 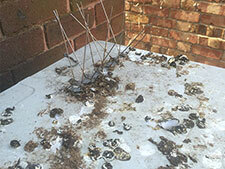 Specialist bird guano removal experts, will assess and remove hazard bird waste. 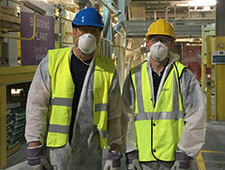 Specialist bird guano removal & proofing, Japanese Knotweed eradication, flood prevention and woodworm treatment.